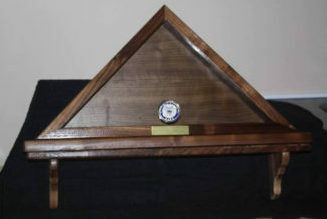 Hardwood Xpress pridefully makes custom-made flag boxes for our military families in Edina, Missouri, USA. Personalize every detail from the wood type to glass engraving to the armed force medallion. 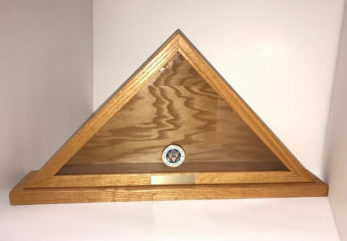 Make this flag box a treasured emblem in your home or office and order yours today! 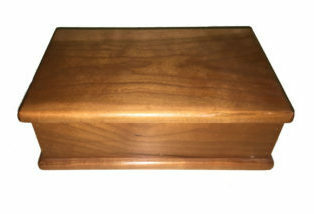 We make our Large Hardwood Xpress Wooden flag box with Shelf for our military families! All of our wooden flag boxes are from Edina, MO, USA! 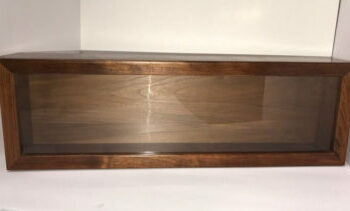 You can choose from oak, cherry, or walnut hardwood and we use UV protection glass that keeps your memorabilia from fading. An option of a premium armed forces medallion and name plate is available at NO ADDITIONAL CHARGE. Order yours today! 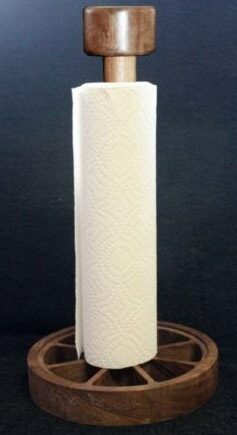 Custom Engraving available at an additional cost. If you have any questions about this product, please contact us! We would love to work with you. 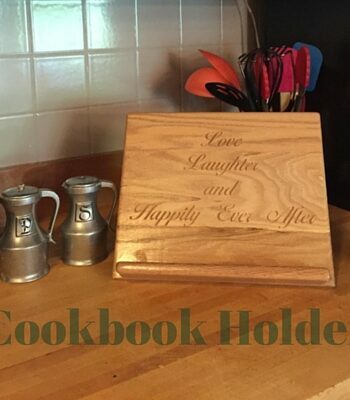 Hardwood Xpress is a premier source store for personalized hardwood gifts. 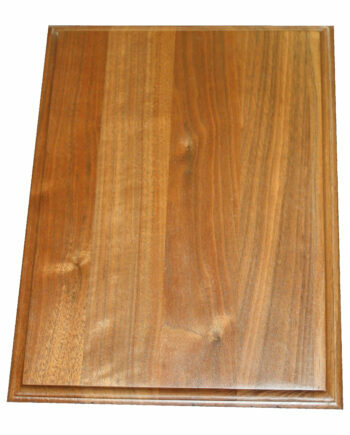 We make distinct hardwood products in our shop from locally grown hardwood. 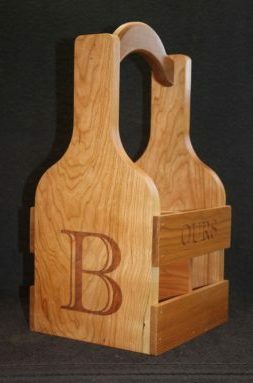 We offer laser engraving on our custom made hardwood products. Our unique gifts are perfect for any gift-giving occasion and will be treasured and remembered for years to come. Like you, our store is unique! 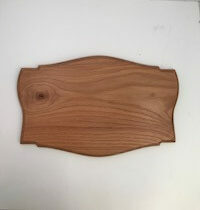 We can make nearly any hardwood piece. If you do not see what you are looking for, please contact us! 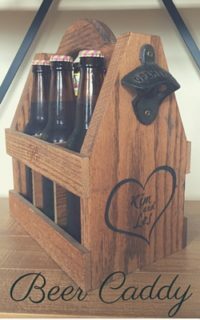 We would love to speak with you and customize a beautiful handmade product. 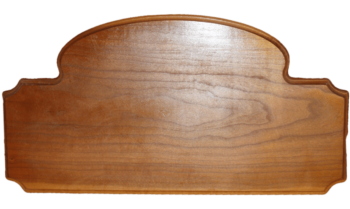 Our wood craftsman will work with you to design something beautiful! 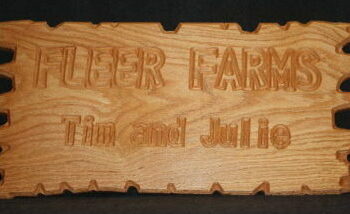 We can also add a beautiful personal touch with our laser engraver. 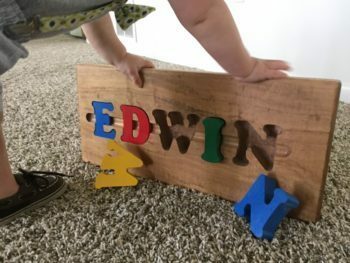 No, I do not want a name plate., Yes, I would like to add a name plate at no additional cost.